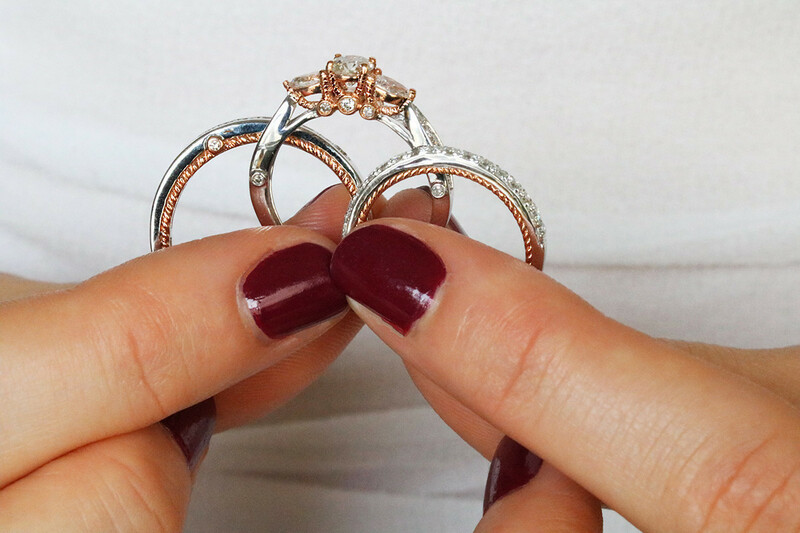 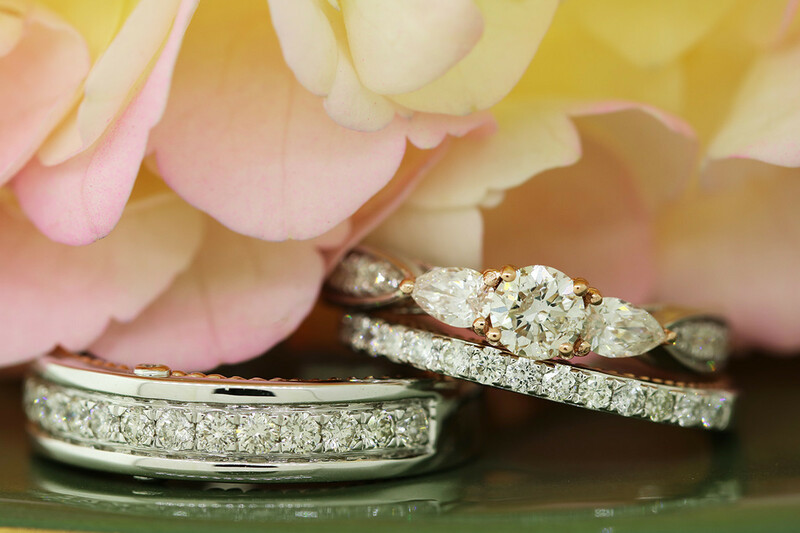 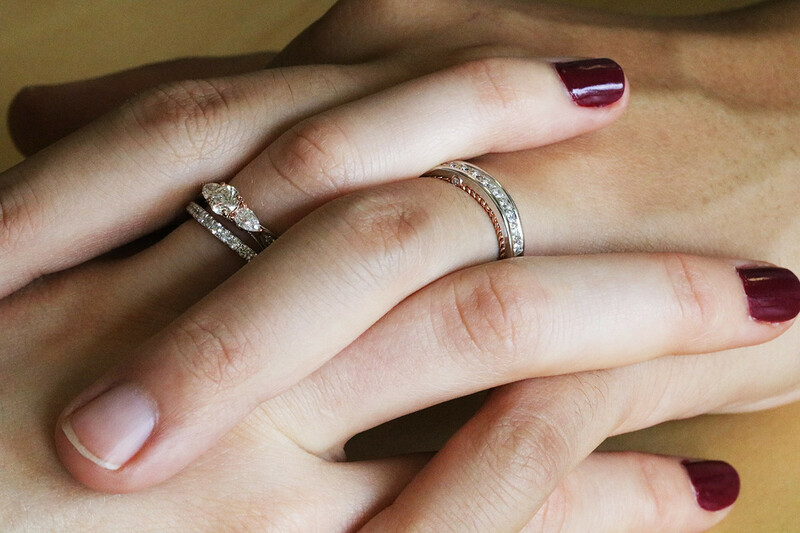 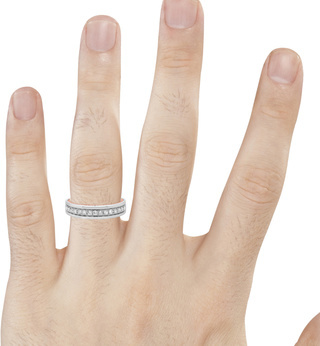 This 1 5/8 Carat Diamond Trio Rings Set is made in 10K White Gold and has natural, conflict free diamonds. 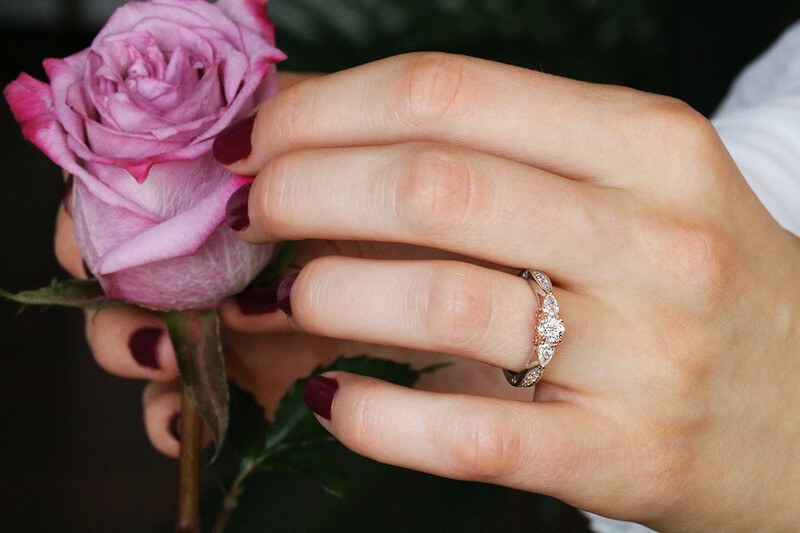 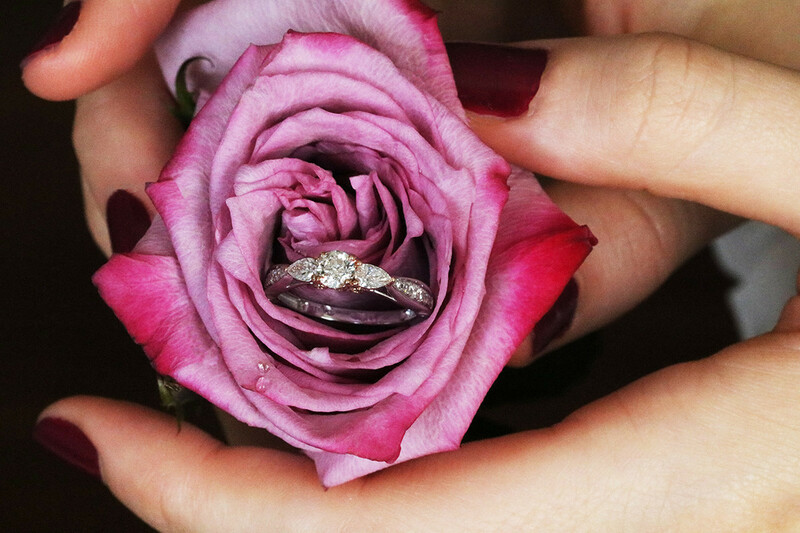 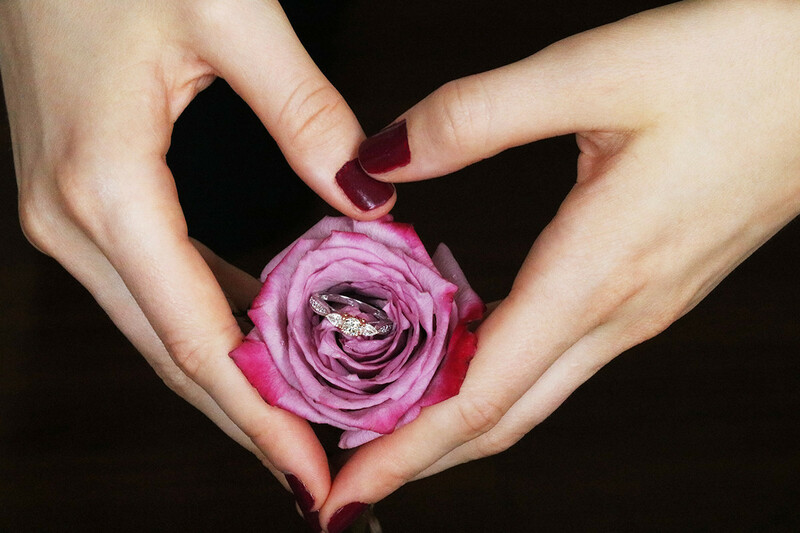 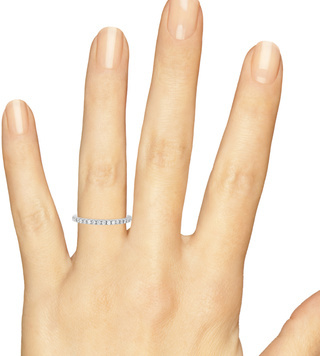 This 1 Carat Diamond Ladies Engagement Ring is made in 10K White Gold and has natural, conflict free diamonds. 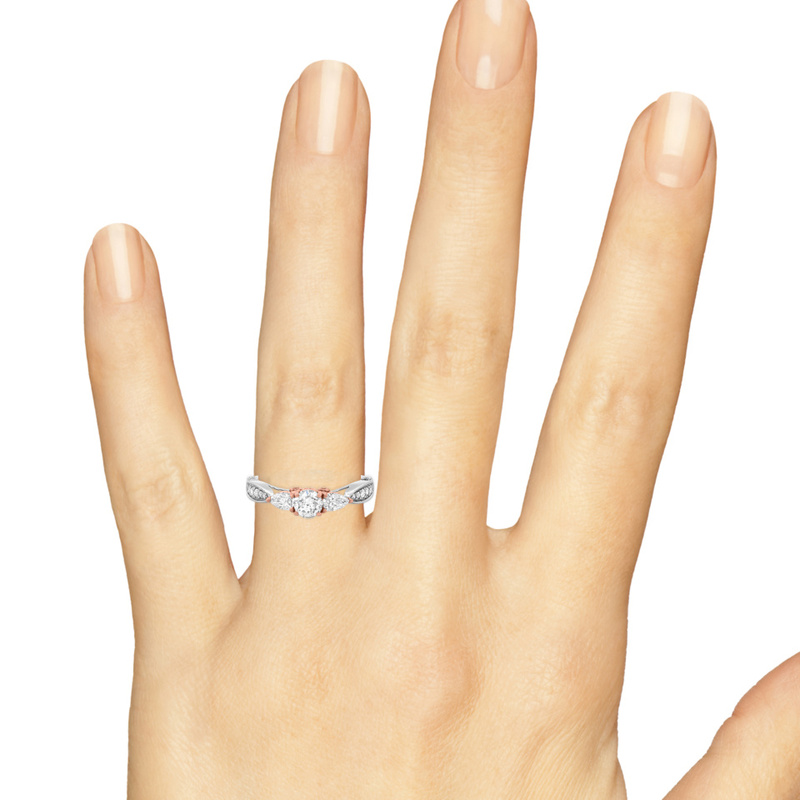 This 1/10 Carat Diamond Ladies Engagement Ring is made in 10K White Gold and has natural, conflict free diamonds. 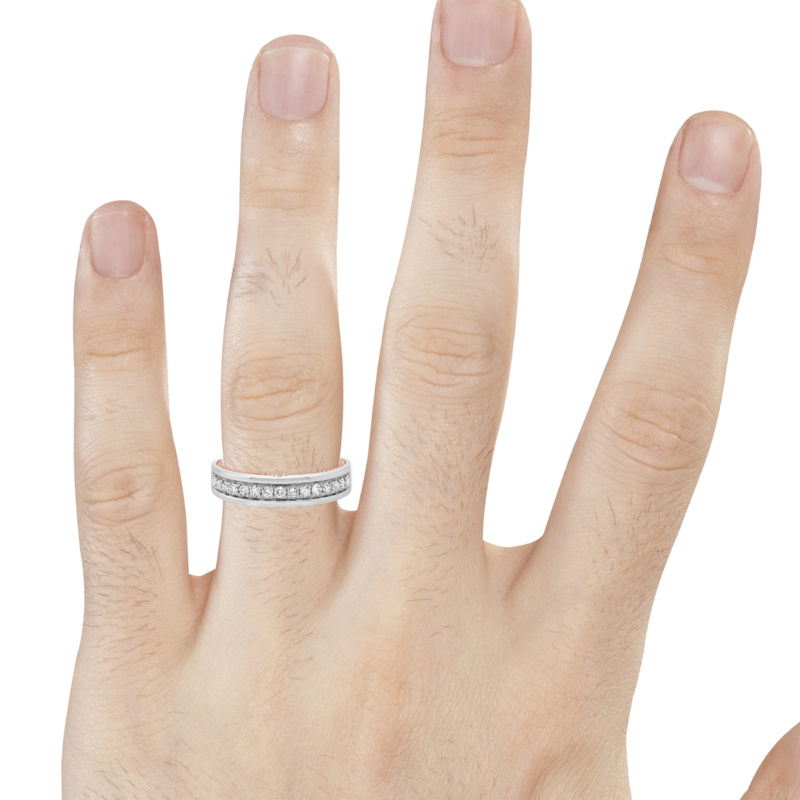 This 1/2 Carat Diamond Mens Wedding Band is made in 10K White Gold and has natural, conflict free diamonds.